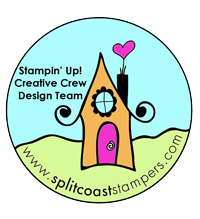 Hi, I'm thrilled to be joining the team at Inspired By All The Little Things as a Challenge Creator. 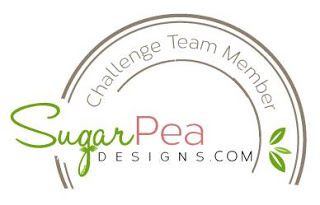 As part of the challenge, I get to invite a fellow card-maker to join us for the week and create a card using the inspiration photo I chose. For my first guest, I invited a fellow Kiwi, Karen Davis, who makes the most spectacular cards. 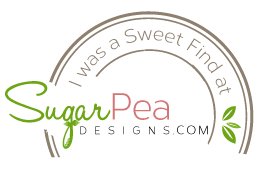 If you're not familiar with her work, I really urge you to check out her blog. I have to say that I really like this card. I was so happy with how the flowers came out - although in the photo above they are a little out of focus as the camera wanted to focus on the gold foil. 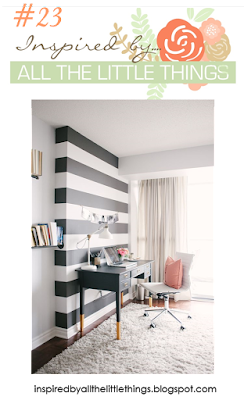 I was inspired by the black and white striped wall as well as the gold and peach colors and the vase of flowers on the desk. The flowers were stamped, colored and die-cut and adhered to a white panel. On top of that, I applied gold foil to a "hello" die-cut. The card base was stamped (several times thanks to Misti!) with the Wide Stripes background stampe by SSS. Lastly the white panel was popped up on foam tape. Thanks for visiting. 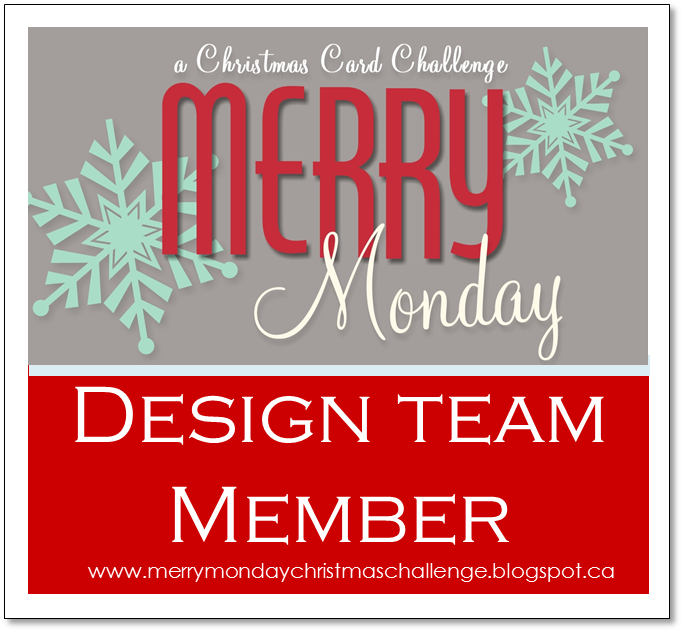 I do hope you'll check out the challenge and be inspired to make a card by some element/s in the photo. 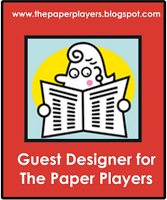 Be sure to check out the fabulous cards made by the Design Team as well! And finally, thanks so much to Karen for being my first guest. I look forward to seeing more of your beautiful work. Your card is so perfect Karren. 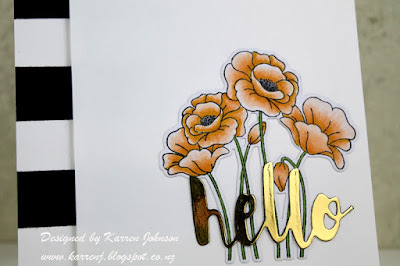 The copic flowers are gorgeous and I love the foiled Hello! 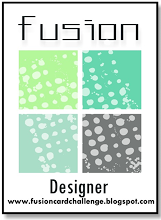 Congrats on your new Designer role. This is so sweet and pretty! Wonderful take on the inspiration photo! Wowzer your card is absolutely beautiful I love the soft colors on the flowers and the black and white stripes just make it pop even more. Congratulations on your new design gig! 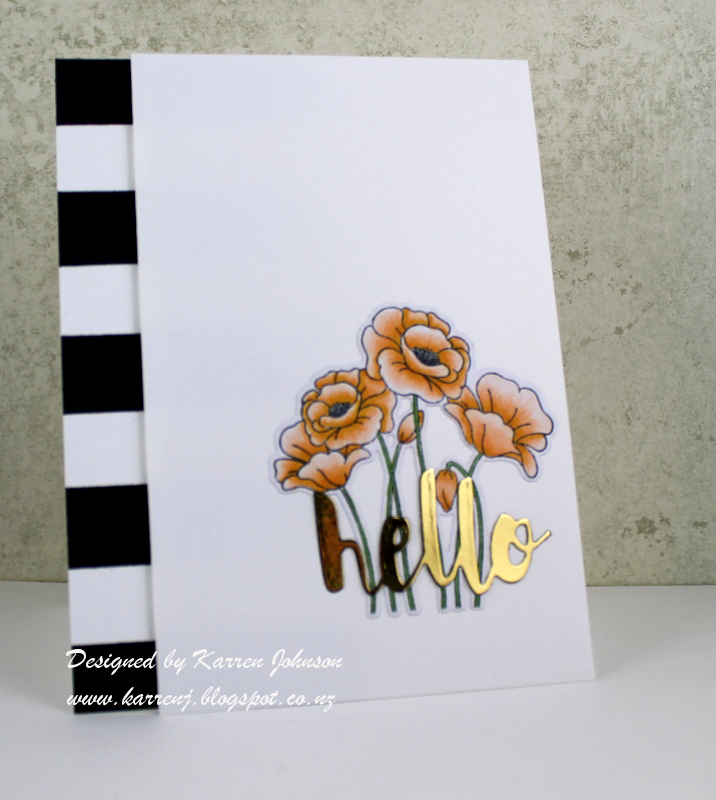 Your card is gorgeous Karren! Beautiful colouring! Welcome to the team! Gorgeous card Karren! Love your take on this weeks inspiration photo! Welcome to the team! Wow Karren your card is so classy ! Love it so much ! Congrats on your new DT spot!!! Foil cardstock is always hard to photograph...I love your sentiment, and your flowers are absolutely beautiful, Karren! 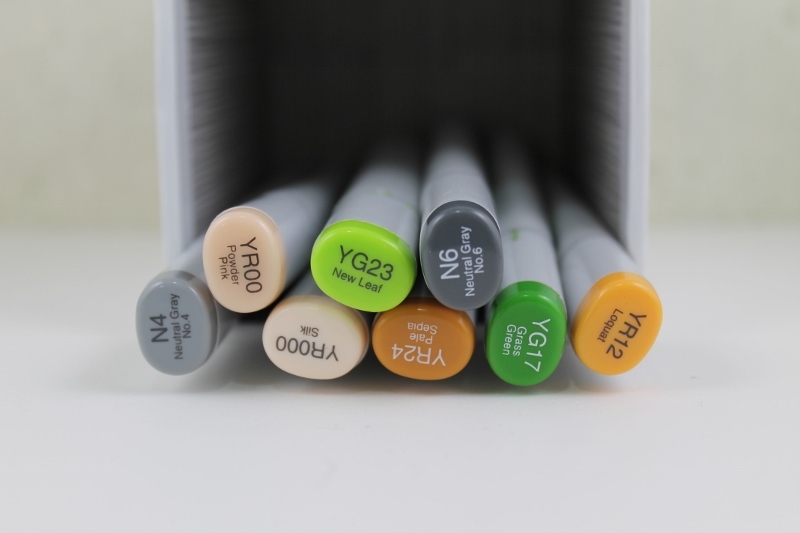 Your Copic coloring skills just slay me :) I'm loving your bold black & white stripes along the border, too! A really lovely take on the inspiration photo!